Holiday Home situated in quiet street Voelklip. Lovely house situated on Mountain side of Voelklip. 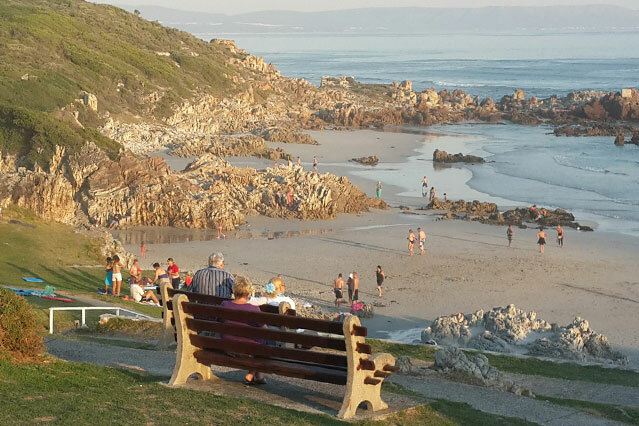 Walking distance to Grotto & Voelklip Beach. Comfortable 4 Bedroom Holiday House Near Lagoon and Grotto Beach. Holiday Home High up against mountain.